Since launching in 2010, loanDepot has funded more than $100 billion in home, personal and home equity loans. In just a few short years loanDepot has become the nation's fifth largest retail mortgage originator, and the second largest nonbank consumer lender. Committed to leading the lending industry into the next generation of modern lending, the company continues to make significant reinvestments into its proprietary technology and marketing platform, credit and risk models, and dynamic product delivery systems to empower consumers with access to credit. We make building your dream home a reality. BYK Construction of Mount Vernon Washington strives to create relationships built on integrity, quality, professionalism and superior customer service. BYK Construction strives to provide clients with exceptional work each and every time, developing lifelong relationships with our clientele. If it is manufactured, bought, sold, or transported in the US, you’ll probably find it at COHO. We are the sole outlet for a myriad of manufacturers, trucking companies and retailers. Our unique arrangements with these suppliers means a constant stream of unmanifested product. We never know what the next load will bring. Quality e-bikes, tailored to you, by experts. E-bikes are new, but not to us. Pick the bike that's perfect for you and confidently join thousands of happy people already enjoying our legendary electric power systems. Hilltopper electric bikes. Anyone who needs immediate medical attention can receive care any day at The Walk-In Clinic at Island Hospital. The clinic is open Monday - Saturday from 8 a.m. - 8 p.m. and Sundays 9 a.m. to 5 p.m. Located at 2511 M Ave., Anacortes, The Walk-In Clinic offers care for all common health concerns, including colds, flu, sore throat, fever, cuts, certain infections and much more. For information call (360) 299-4211 or visit www.islandhospital.org/walkinclinic. 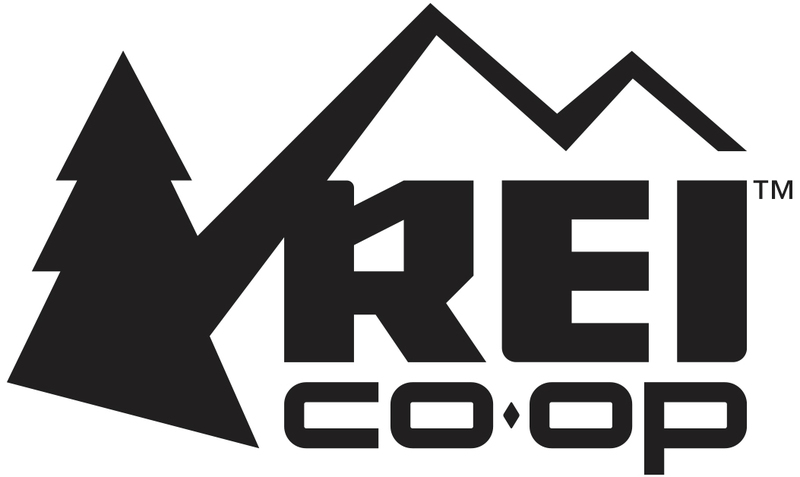 Each year, REI donates millions of dollars to support conservation efforts nationwide and sends dedicated teams of volunteers—members, customers and REI employees—to build trails, clean up beaches, restore local habitats and more... Through responsible business practices across the company, we strive to reduce our environmental footprint. Riverside Health Club has been serving Skagit County as the premier exercise facility since 1971. RHC offers a broad range of amenities, making the Club a comfortable place for anyone to exercise. Enjoy the social benefits of our Group Fitness, Water Fitness, CrossFit RHC, or TRX suspension training classes, or workout with a Personal Trainer for the challenge and accountability. Do it on your own in the free-weight gym or the Women’s Only Gym. Learn something new in a Racquetball class, “stretch” yourself by trying Yoga, or “Shake it” in a ZUMBA class. No matter who you are or what you are into, Riverside Health Club can help you meet your health and fitness goals. Sakata Seed America was established in 1977 as a research, production and sales division of Sakata Seed Corporation. Our mission is to quickly and efficiently meet industry expectations for quality seed, strong performance and excellent yields, as well as retail and consumer demand for delicious fruit and vegetables. Sakata Seed America is headquartered in Morgan Hill, CA. Since 1998 Skagit Cycle Center has been the premier bicycle retailer in the Skagit Valley and beyond. Now serving you in three locations, Anacortes, Burlington and Oak Harbor, we are proud to be your full-service bike shop. Specialized, Trek, Giant and Santa Cruz are just a few of the lines we carry. We service all brands and offer a full line-up of rentals bicycles! Come in and chat with any of our friendly staff about your next ride!